Would you bet money on tonight's Blueshirts vs. Senators match? Vegas has the odds 1-5 that the Rangers will win tonight, whereas covers.com is picking the New York Rangers to beat the Ottawa Senators +105. So it appears 'all bets are off' as the experts willing to put their 'hard-earned dollars' are unsure of which direction tonight's meeting will go. One thing is for certain. The Rangers need this one at home badly and I'd pay a lot of money for them to win - if that was possible. What do you think this is, basketball? New York (17-14-4) did win the teams' most recent meeting - 5-2 at Ottawa on Dec. 1 - ending a five-game overall slide against the Senators. The Rangers are a paltry 2-5-2 since, though, having allowed at least four goals in each of the seven losses. Keep in mind, the Senators have won four straight at MSG since losing 5-1 to the Rangers on Feb 8, 2006 against the home crowd and Ottawa is 11-3-2 on the road this season, and can match San Jose's NHL-best 12-3-2 road record with a win tonight. So pessimism aside, may we see a winning team tonight. A team that plays to win, wants to win, and believes in the spirit of the home crowd. It's time we get out of this slump and win the hearts of the fans. Beating the Eastern Conference leader (again) would be a great asset to keeping the people believing. Let's go Rangers! 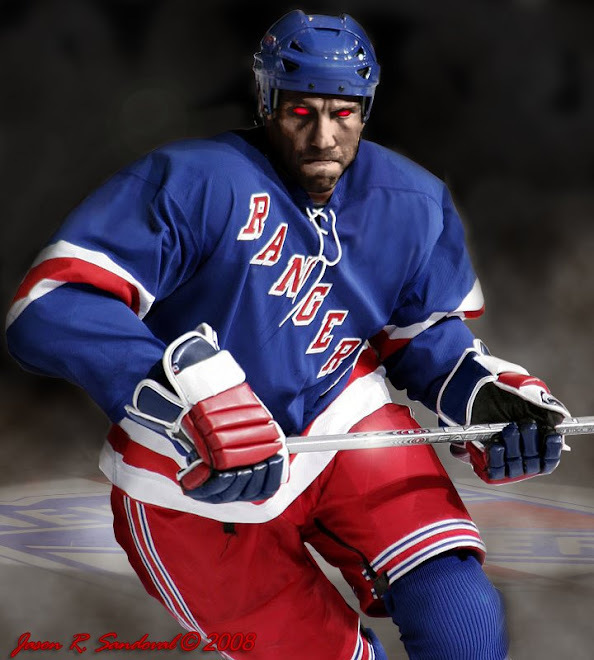 Lastly, my money is behind the Rangers taking the Senators 4 to 2. Quote me on it. 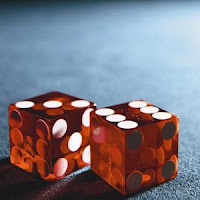 Your dice should be showing a one and a two, 'craps'.